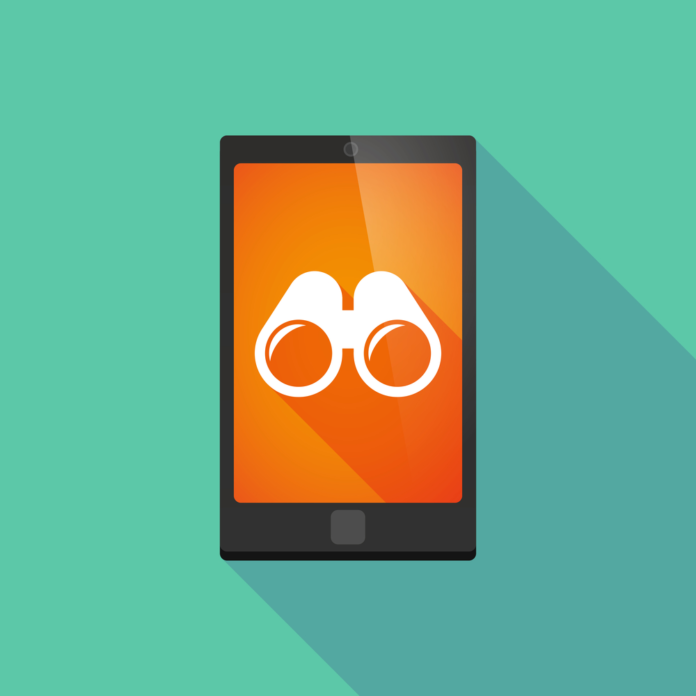 1 How to get and install mobile phone spy app or android? Digital Parenting has become a headache for parents. Young kids and teens are spending too much time on android cell phone screen. Parenting concerns are not conservative; it is based on real facts. According to the stats, young teens and tweens spend 9 hours a day on the cell phone screen that is quite alarming. Therefore, parents are concerned about their health and as well as their safety. The real-life predators such as cyber bullies, stalkers, sexual predators and others have been migrated on the web. So, parents have to concentrate on digital parenting alongside real-life parenting. It is possible when they use monitoring software for Android on the children cell phone. Let’s get to know how you can get your hand on the best monitoring app for Android along with the installation process. How to get and install mobile phone spy app or android? First and foremost end user needs to get the best of the best spyware for android in order to track and each and every single activity happen on your target device. Therefore, you need to perform the following crucial steps in order to get what you are looking for. The very first step that you need to do is to subscribe online for android spy software. Once you have got the subscription online then you will receive an email along with the credentials in terms of passcode and ID. Now you need to get physical access on the target android device and get started with the installation process. When you have done with the process of installation then you the very next thing you have to activate it on the target device. Moreover, when you are dealing with the activation process you will see a pop –message on the screen. You can skip the message or you can read the directions. It will assist you to do secret monitoring on android. You can hide the spy software for android on the target device. After you have completed the activation process do the following step. It is the time to use the credentials such as passcode and ID and get access to the online control panel. You can further visit the entire android tracking tool to the fullest. Let’s discuss all the tools that empower you to do surveillance on android with sheer power and accuracy. The end user can remotely operate target device MIC using MIC bug app for Android and record and listen to the surround sounds. Moreover, the user can operate the target device front and back camera to record surround visual in terms of back to back short videos. However, you can capture short photos remotely. You can perform live screen recording on the target android device screen and can record short videos of the screen. You can record screen activities in terms of chrome, instant messaging apps, YouTube, emails, SMS, and passwords applied. You can get social media apps logs in terms of text messages, chats conversations, audio video conversations, shared media files such as photos and videos and Voice messages. You can monitor and track the pinpoint location of your target in terms of current and exact location. Further, you can get to know location history and you can mark safe and restricted areas on the MAP. Android phone tracker lets you know the visited websites and apps on the target device and the bookmarked ones. You can remotely view the installed apps on the target device, block text messages, block all incoming calls of strangers and further you can block the access of internet to restrict target user for inappropriate activities. Mobile tracking software for Android is one of its kinds that empower you to monitor each and every single activity happens on the target device with precision and accuracy.